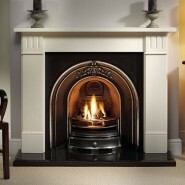 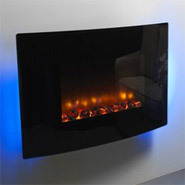 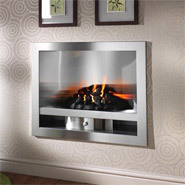 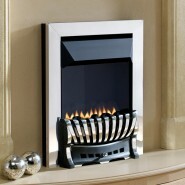 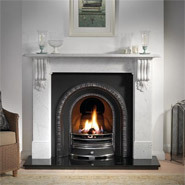 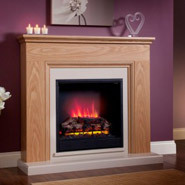 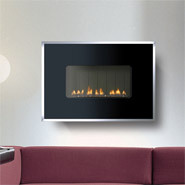 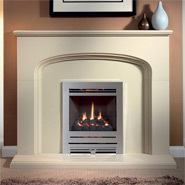 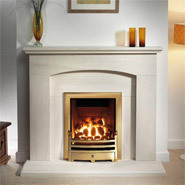 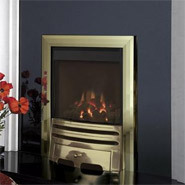 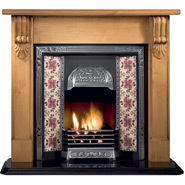 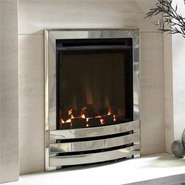 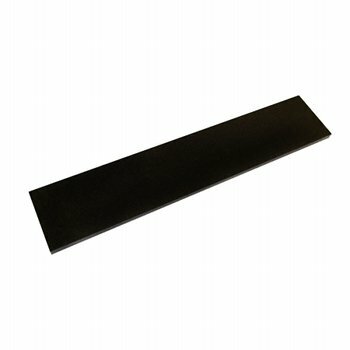 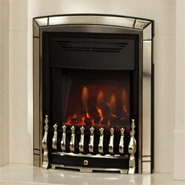 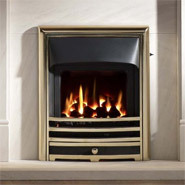 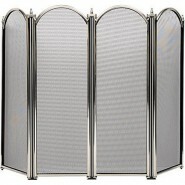 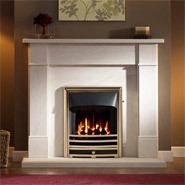 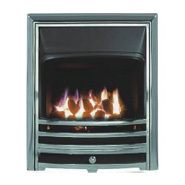 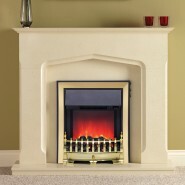 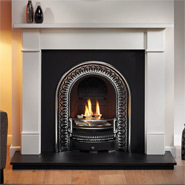 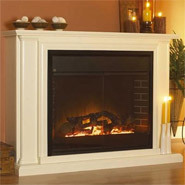 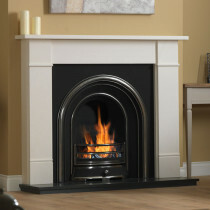 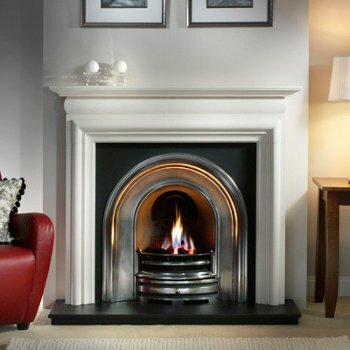 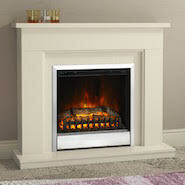 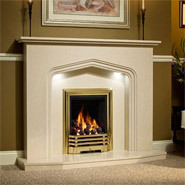 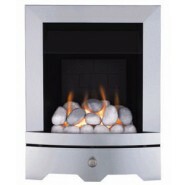 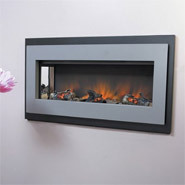 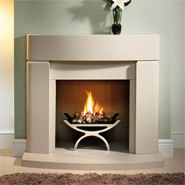 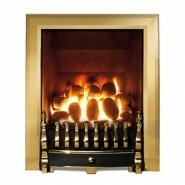 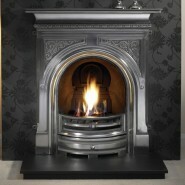 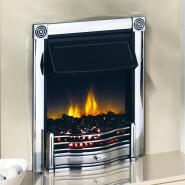 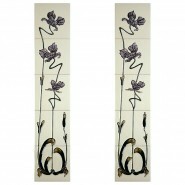 Welcome to Fireplaces Are Us, one of the UK's leading suppliers of fireplaces, fireplace surrounds and fires. 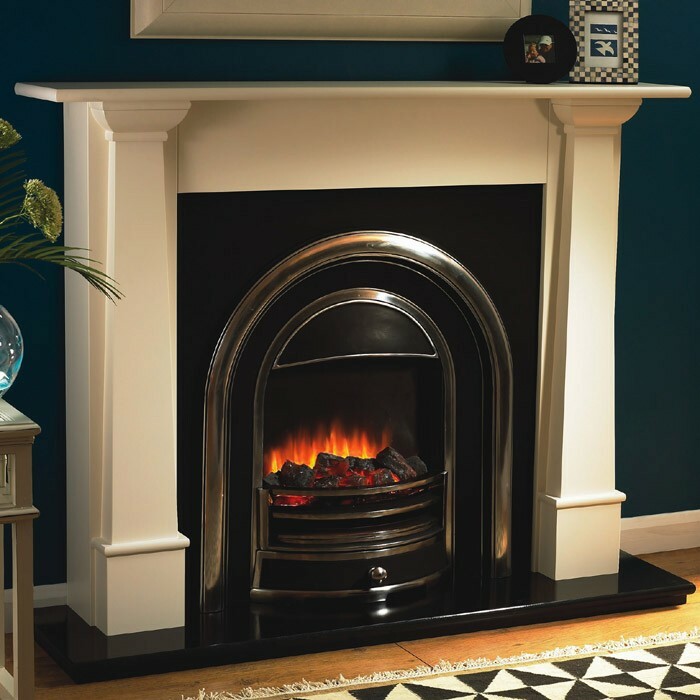 Since the business started we have grown to become one of the largest retailers in the country, gathering prestigious awards including being ranked in the Sunday Times Virgin Fast Track 100. 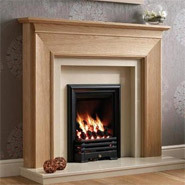 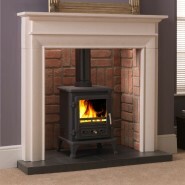 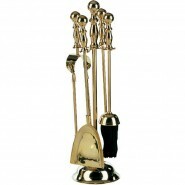 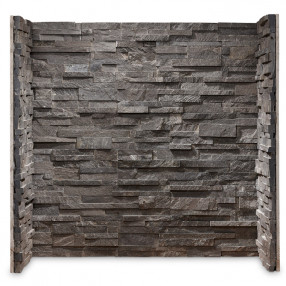 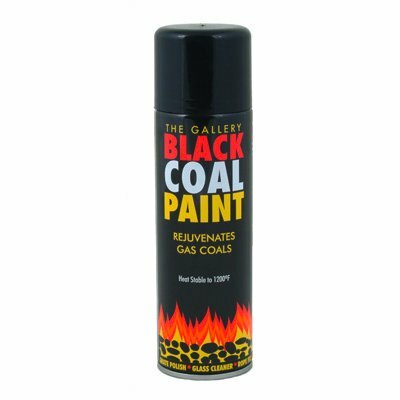 Our range of traditional and contemporary fireplace products is unbeatable, our prices are always competitive and our friendly well trained and experienced staff are readily available to give help and advice before and after purchase.